Vibrant tables filled with unique and exciting auction items are the focal point for many nonprofit fundraising events. 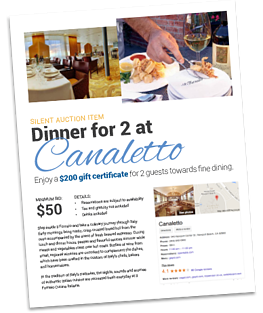 These silent charity auctions offer guests a fun social activity that also facilitates spending money, which can turn out to be very profitable for your cause. Attendees of most charity auctions possess a shopping mentality as they circulate through the silent auction tables, browsing items and vying for the top bid spot on the things they want. 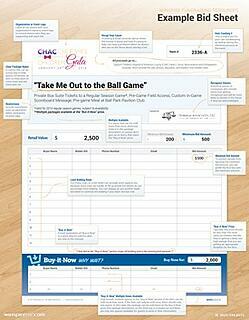 For many, the combination of competition and shopping can provide an exhilarating experience. Not to mention... it's for charity! So many of the normal shopping barriers such as, "I don't really need that..." don't exist. 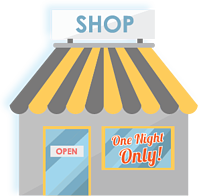 As you work on your next silent auction, remember to think of it as your "one night only" storefront. You are setting up a temporary retail store, and just like any retail store that sells merchandise, you must create enticing displays that encourage people to stop, look and buy. A crucial part of creating this shopping experience is the silent auction item description. Tip: Save Time & Keep It Simple. Don't waste your time coming up with a unique display for each and every item. It's best to figure out a single item display template that you can use for all your items. Develop a template with the same colors, fonts, layout, look and feel that will work for 95% of your items and then replicate it. This not only saves you time but also keeps your displays consistent throughout the event. Your auction tables will have a professional, polished appearance that is attractive and easy to navigate - which lends itself to a smoother shopping experience for your guests. Make the item title BIG! It's the thing you want bidders to see and understand first. If you can, try to come up with a catchy title that does a good job describing what the item is. This can go a long way to help guests remember an item so they want to come back and bid more later on. Use a font size that separates the title from the rest of the text (30-48 pt. font). It should be the Feel free to use one other font size throughout the rest of the description, but keep it to no more than two. Any more than that will make the description appear cluttered. The best silent auction items usually sell themselves, but interested guests will always want more information on the items they want to buy. Every item in your silent auction needs a description, whether it's listing the contents of a gift basket, stating the technical specs of a gadget or describing the wonderful food served at a local restaurant. Easy to read: Guests can quickly identify and scan bullet points from further away. Easy to digest: Bidders don't have to dig through a bunch of text to find the most important info. Easy to write: You don't have to worry about creating sentences that fit together and sound good! If the item itself is present, try to include only bullet point details that will demonstrate the features and benefits. In cases where you don't have the actual item to display - such as travel experiences, dining certificates or other business services - you may need to use more than a few bullet points to describe an item. In those cases it is okay to write a short paragraph with a few bullet points about the item. Any auction item description you choose to include should be short and to the point. 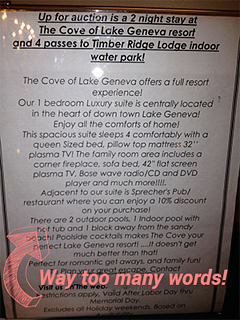 Don't waste your time coming up with multiple paragraphs because guests simply will not read them. Bidders rarely linger on a single display for more than a 30 seconds while they're perusing and socializing. 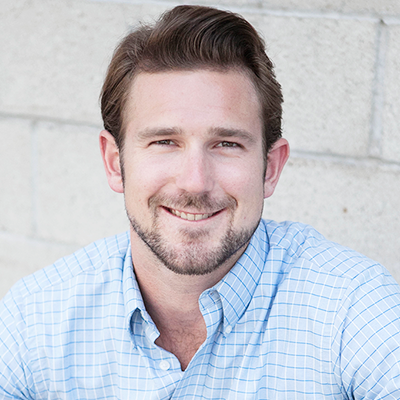 Your goal is to communicate the essence of an item as quickly as possible. Restrictions: Make sure all the information about the item is displayed upfront so your guests know exactly what they are bidding on. If there are any package restrictions, conditions or exemptions, include them after the package details. Make sure these are listed in bullet point format so the bidder doesn't have to read and dig for them. Donor Information: Include all the necessary information from the donor. In cases where donating business is providing a service, such as restaurants, make sure you include their location. Including their location is important especially if the item is a service or experience like a spa day or dining gift certificate. If the item was donated by a chain, be specific about which location the service or certificate can be used. Dates: If necessary, include with the package details the Date and the Day of the Week that the auction item experience will happen. Again, your bidders are processing a lot of information, and knowing that the day of the week will not interfere with their book club or golf night will help them feel good about trying to win that item. Item Number: The size and placement of this identifying number depends on how you organize your auction items for both your guests and your volunteers who set up the auction tables. If it's an important reference number, then make sure it's big and visible. If it's not important for the bidder to see, then make it small and save space for other elements on the page. Minimum Bid: If one is required, make sure it is big and obvious. If you are not sure if or how to set minimum bids on your silent auction items, check out this article on setting minimum starting bids. Shoppers react very positively to visuals. 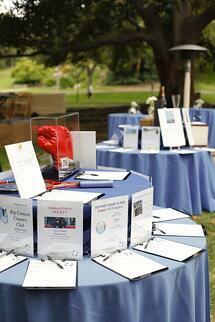 Where appropriate, use a picture or two as part of your displays for silent auction items. This is especially true for intangible items like dining, services, experiences, tickets, or any item that cannot be physically displayed at your event. A good rule of thumb when using pictures is to allow for 1/3 of your space for imagery and 2/3 for the bullet points and the rest of the description. If you do not have any images from the donor, you can easily do a quick search on Google Images and find a generic image that relates to the item. Different items may require different types of displays, but try to keep them to a single sheet of 8.5" x 11” paper so the descriptions don't overshadow the auction items themselves. Some featured items, such as a large electronic item or a travel experience, could benefit from a poster sized description and a display that separates it from the other silent auction items. Use the same Big Bold Title as you use in the auction item display. Make sure the Item Number is also near the top of the corresponding bid sheet. 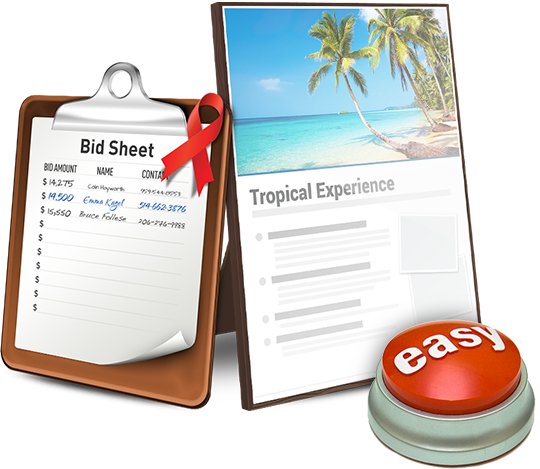 Include a short description or a few bullet points with the most crucial info from the display (like any Restrictions) because people may only look at the bid sheet. 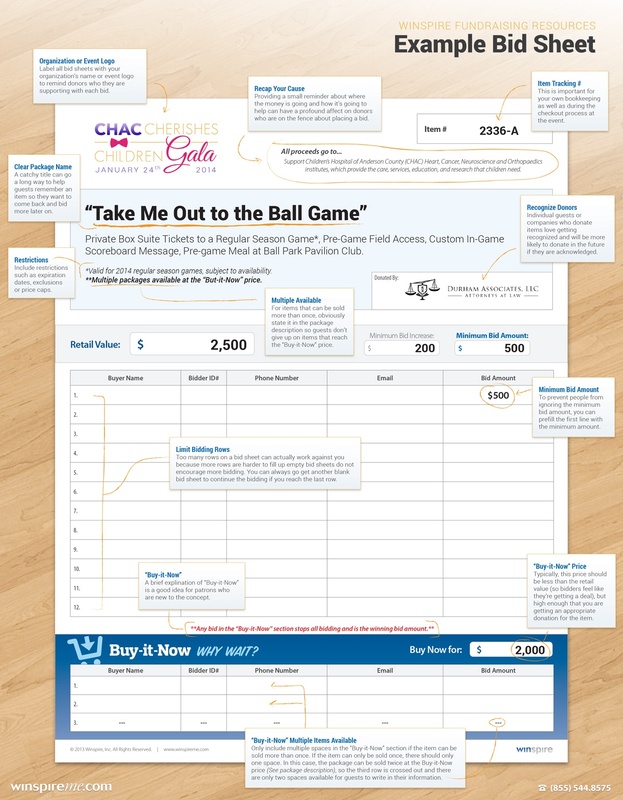 Add 12-15 lines for bids and allow enough space for the bidders to write their name or auction number. Too many blank lines may make it seem like no one is interested in that auction item. Take every opportunity to showcase the event or nonprofit logo as well as the cause. Click below to get time-saving Bid Sheet templates, which complement the style and colors of our display templates. 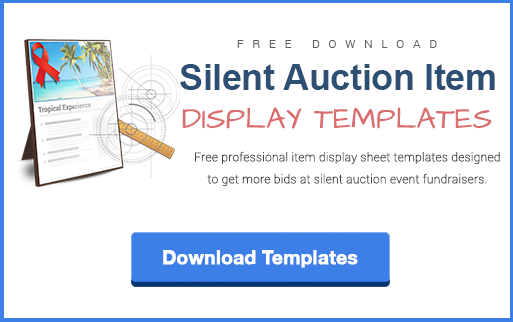 You now have the tools to create strong item descriptions for silent auctions. Just remember you can create some sizzle and still keep it simple by incorporating a picture or two and keeping your displays consistent. Then watch as the shoppers - that is, bidders! - compete for your creative auction items.